The City of Cannes is famous for the many art festivals that it hosts each year. The most important one, of course, is the Cannes Film Festival. 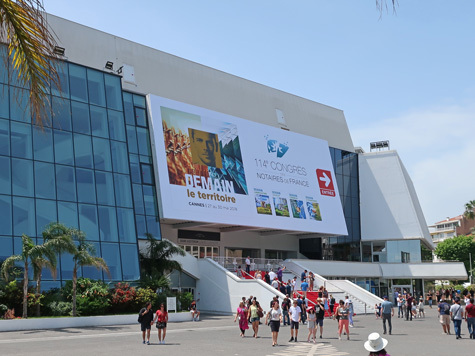 Many of the events, including the Cannes Film Festival, take place at the Palais des Festivals et des Congres, located on Boulevard de la Croisette.